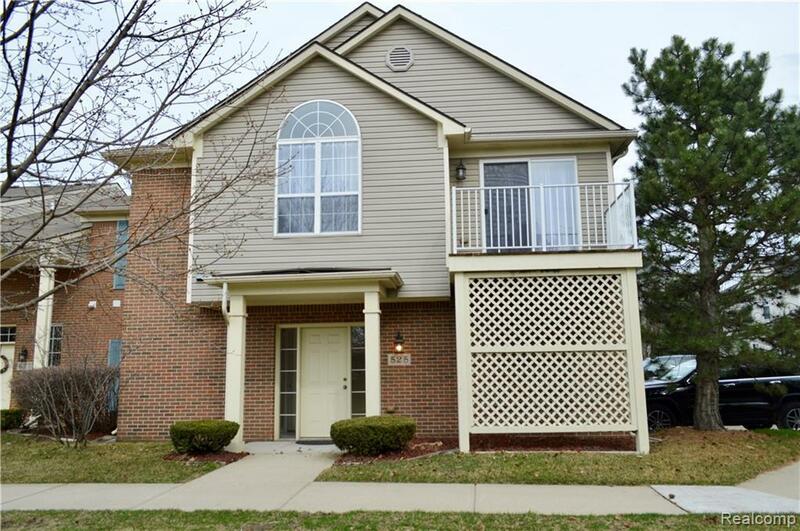 Super clean END UNIT condo for sale in the heart of Wyandotte! 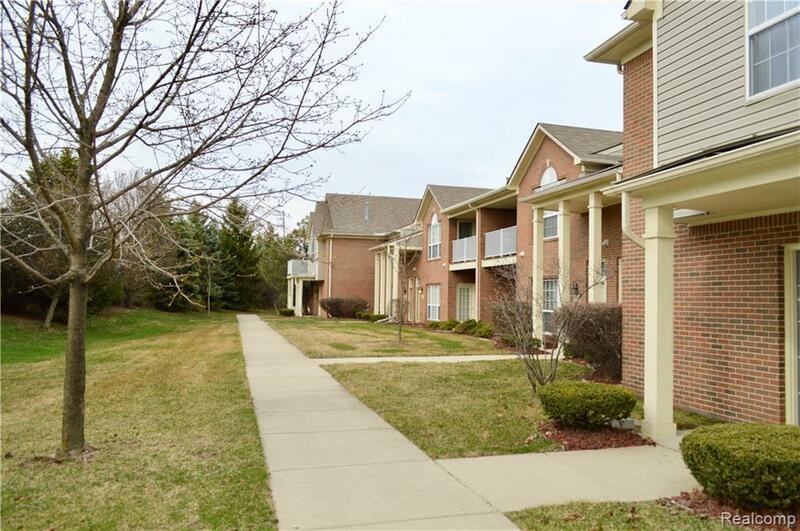 Close to downtown and close to hospital! 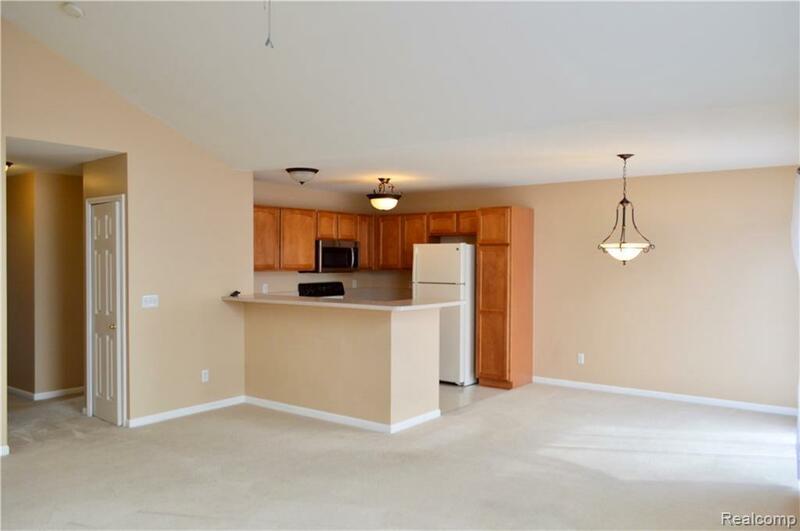 Walk right in to find a great open floor plan with tons of natural light, vaulted ceilings, and clean neutral colors. The freshly painted Master Bedroom is light and spacious with vaulted ceilings, a large master bath, and a great walk-in-closet. Spacious second bedroom with more than adequate closet space! 1 car garage with extra room for storage. 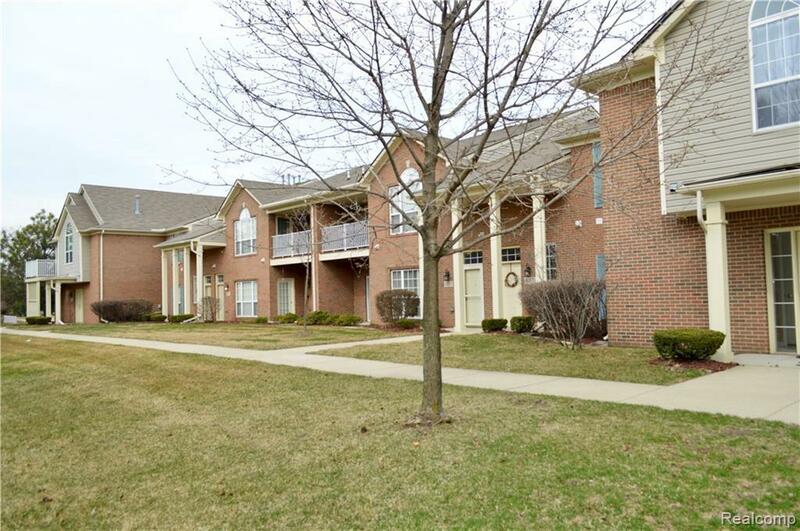 Complex is well maintained and conveniently located. Don't miss out! Schedule your showing today! Legal Description *01230.649* UNIT 49 WAYNE COUNTY COND SUB PLAN NO 785 AKA CAMBRIDGE COMMONS T3S R11E L 40627 OF DEEDS P 97 TO 153 WCR-K-1. Listing provided courtesy of Bajoka Property Group, Llc.